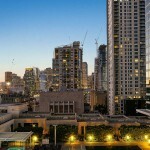 One Rincon Hill. 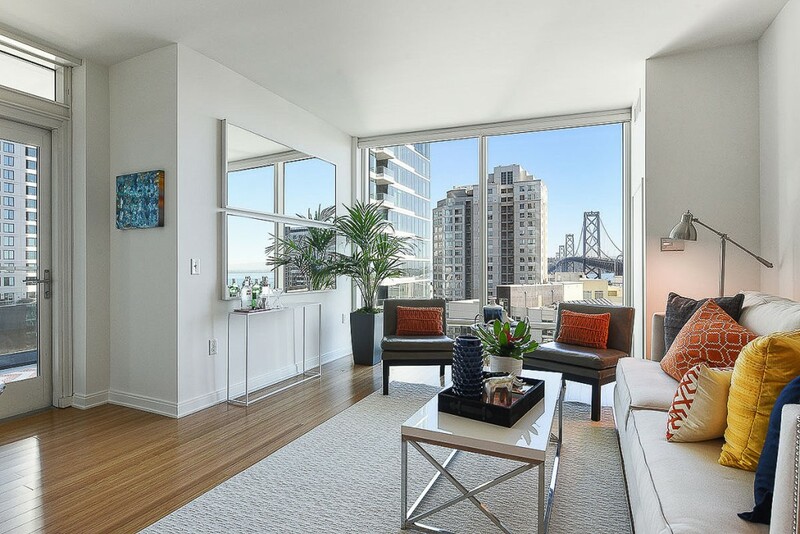 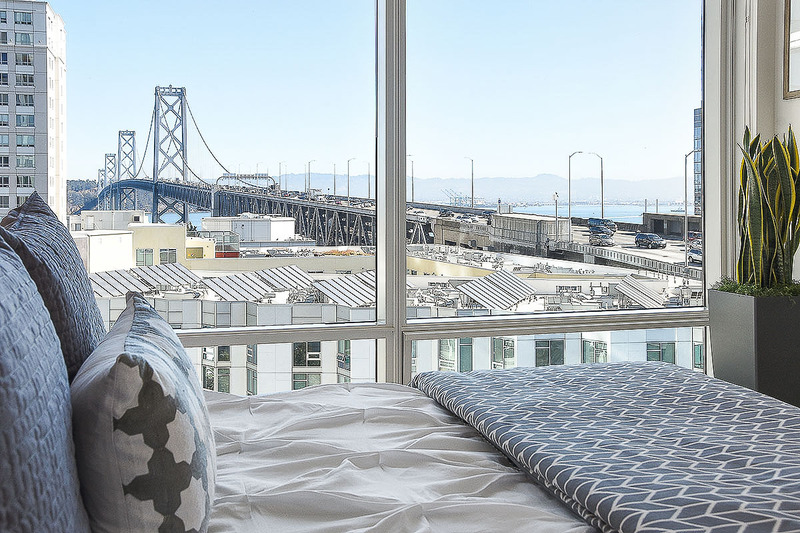 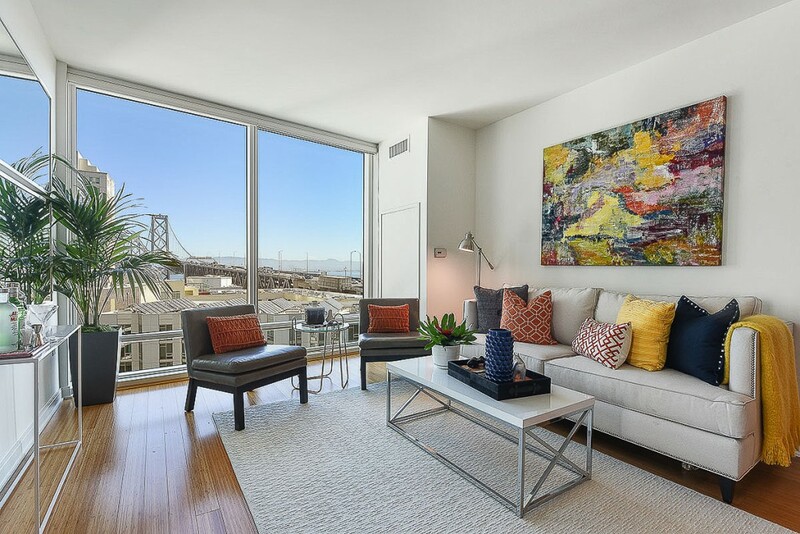 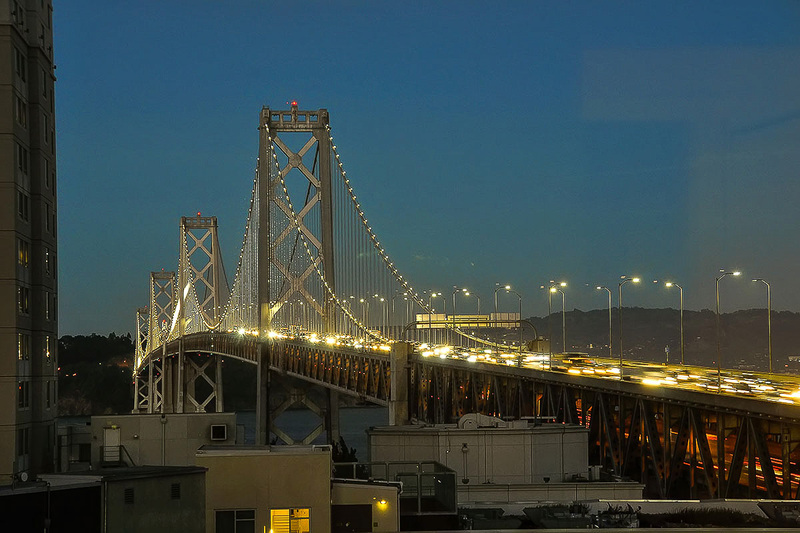 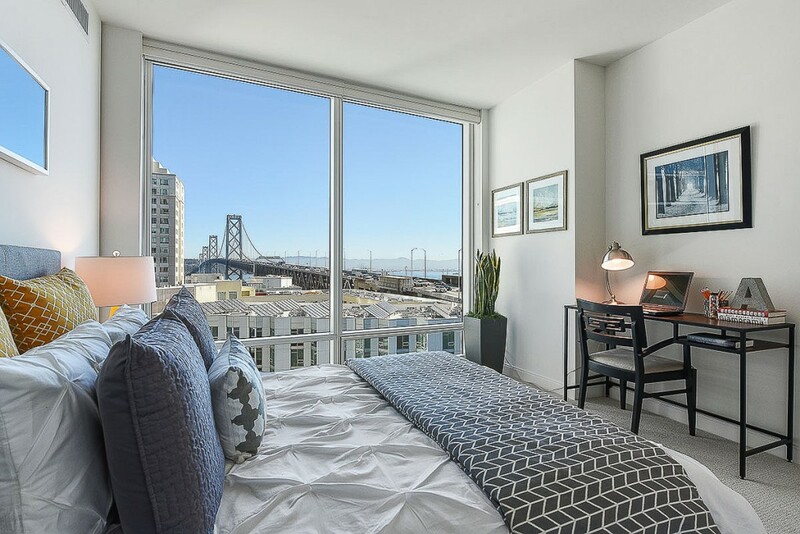 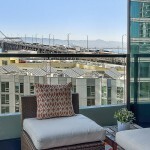 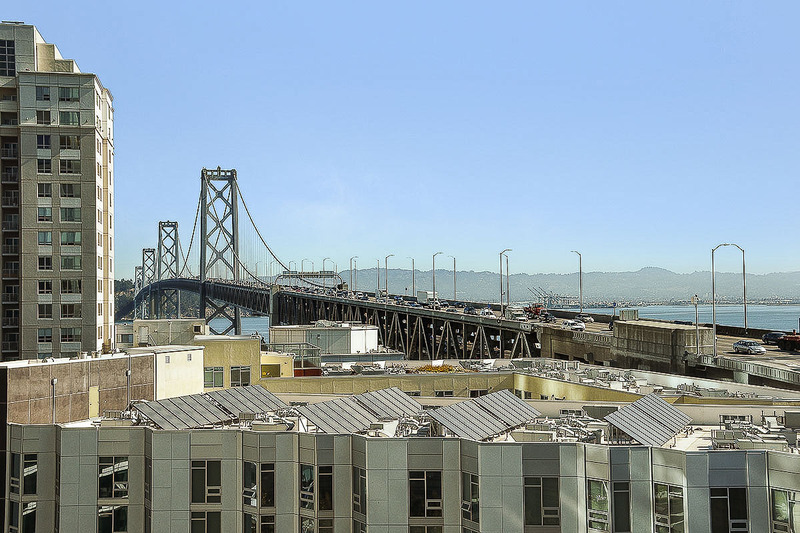 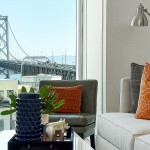 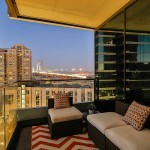 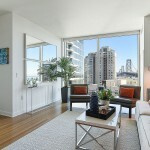 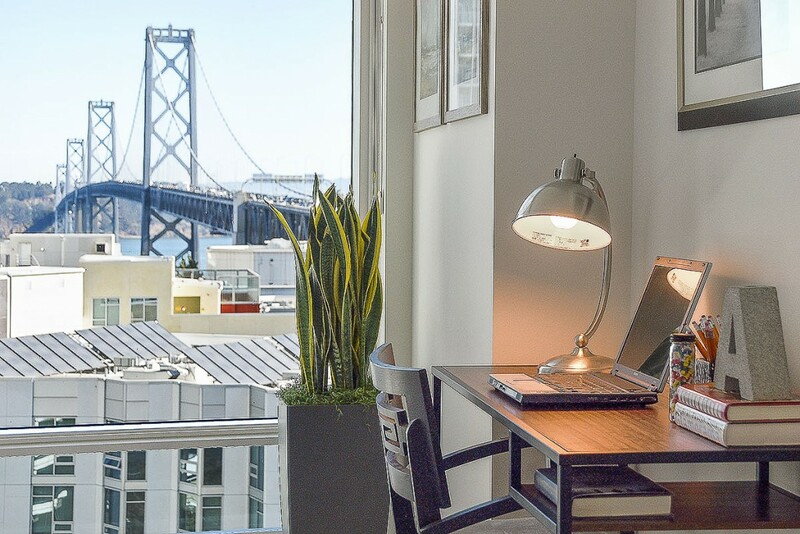 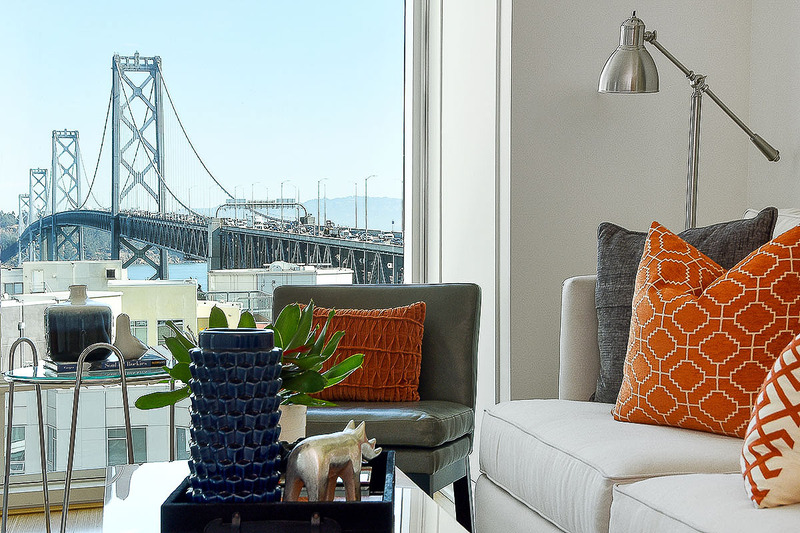 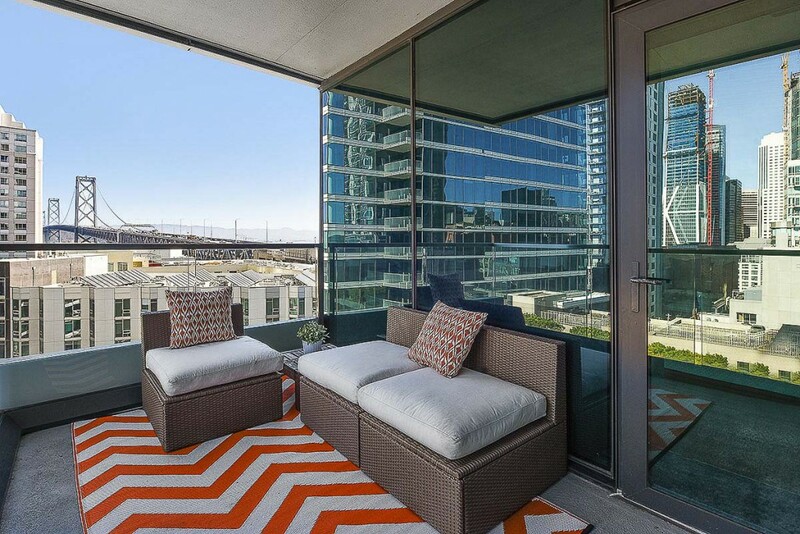 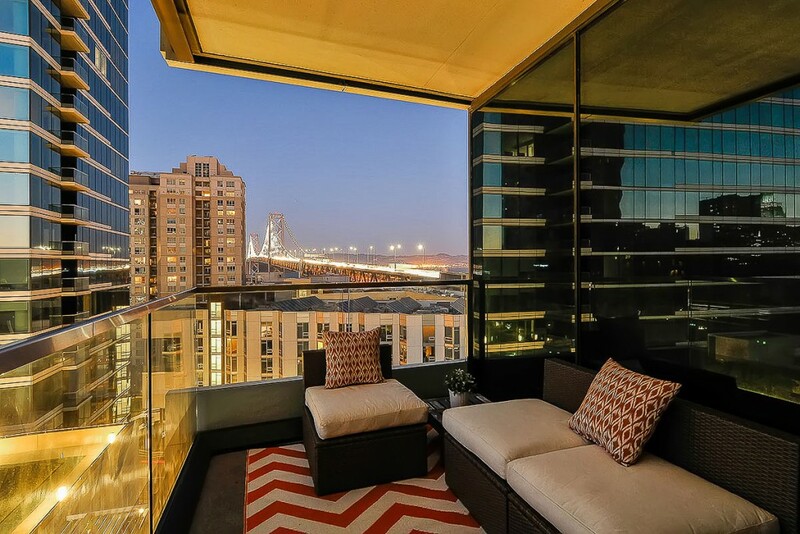 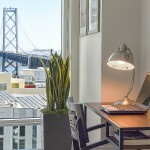 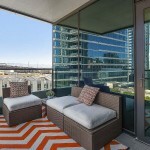 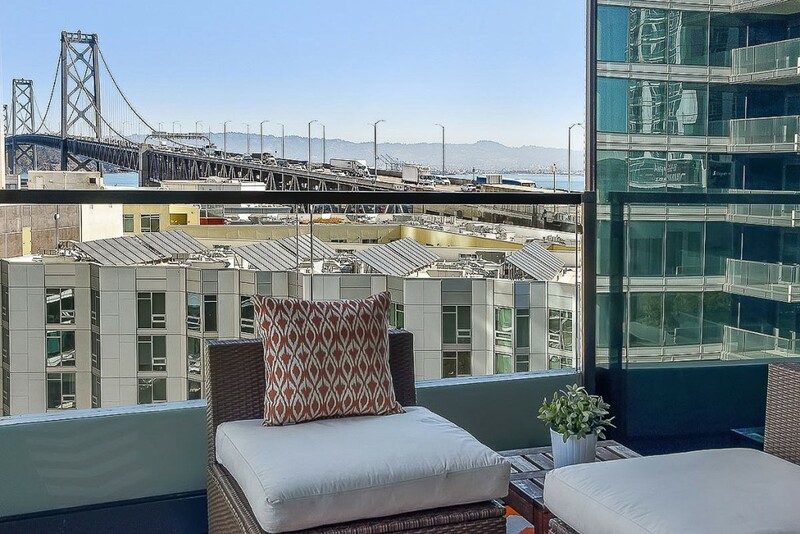 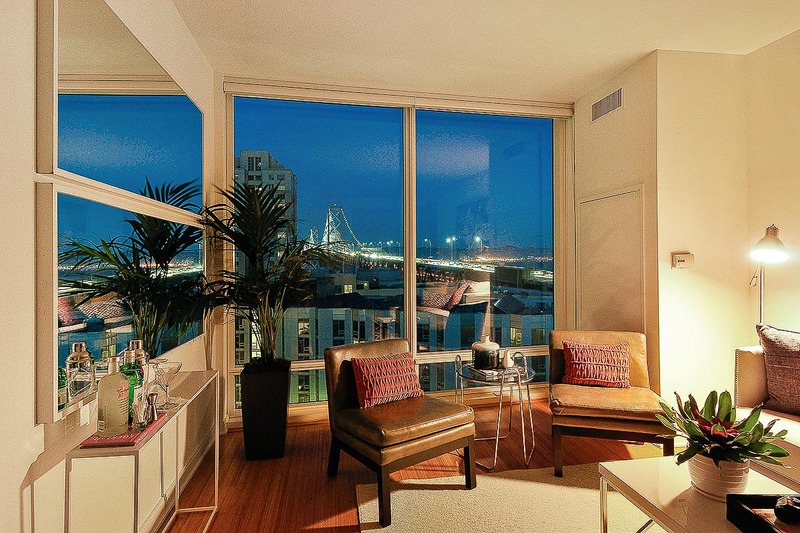 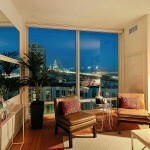 Dreaming about a San Francisco residence with views of water & the Bay Bridge? This urban home features bridge views from every room. The large private balcony has city & bridge views. 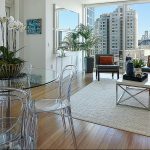 Finishes include:hardwood flooring,new carpet, new paint,floor to ceiling windows, a chef’s kitchen w Sub-Zero/Bosch appliances & Italian del Tongo cabinetry. Live It Up at One Rincon Hill, San Francisco’s iconic lifestyle building w amenities that include:a 24/7 doorman,concierge,full service valet parking,professionally equipped fitness center, spacious lounge w HD theater & catering kitchen,outdoor pool center w hot tub & BBQ area,business center, meeting room, club room & sky lounge. 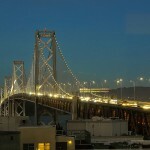 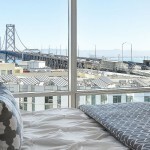 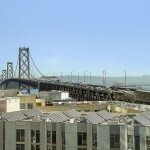 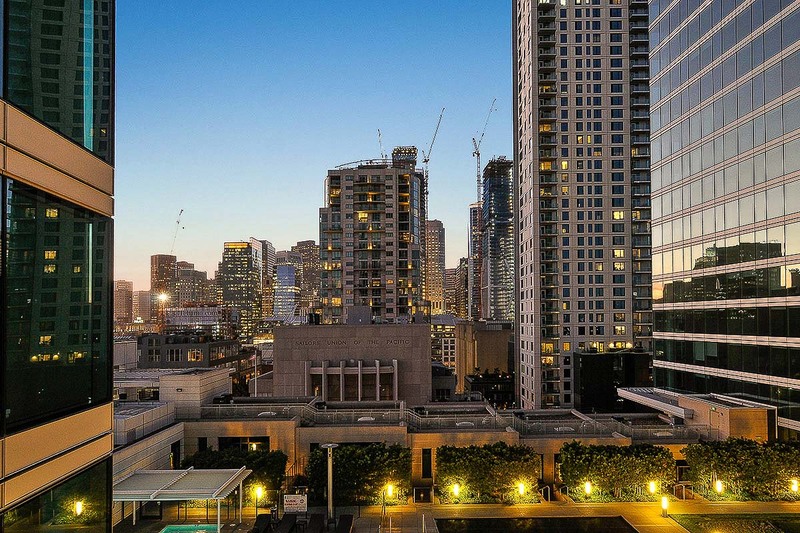 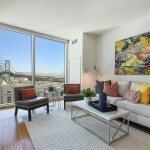 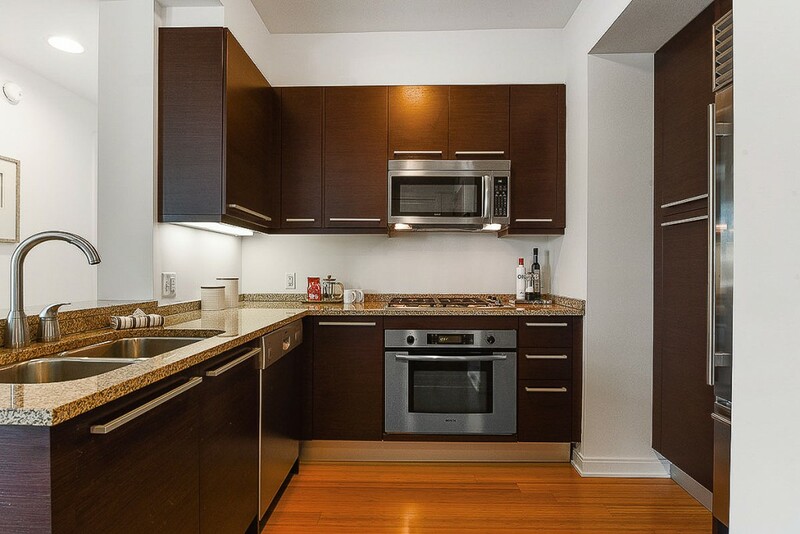 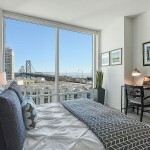 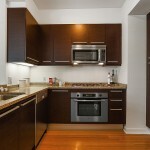 Centrally located on Rincon Hill, San Francisco’s vibrant new neighborhood!